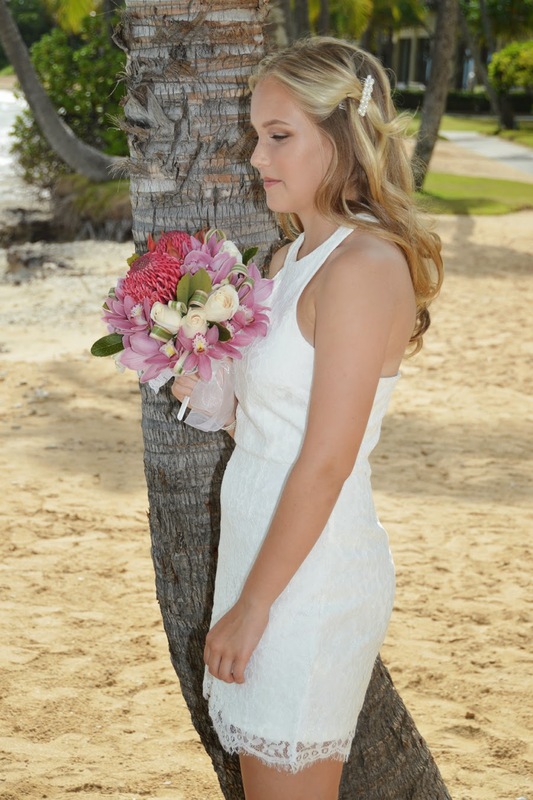 Bridal Dream Hawaii - Wedding Blog: Young Bride? 13-year-old Bridesmaid. She'll have to wait another ten years or so.